Last week we launched the opening of our new northern office in Bollington, Macclesfield. It didn't go unnoticed by the local press. 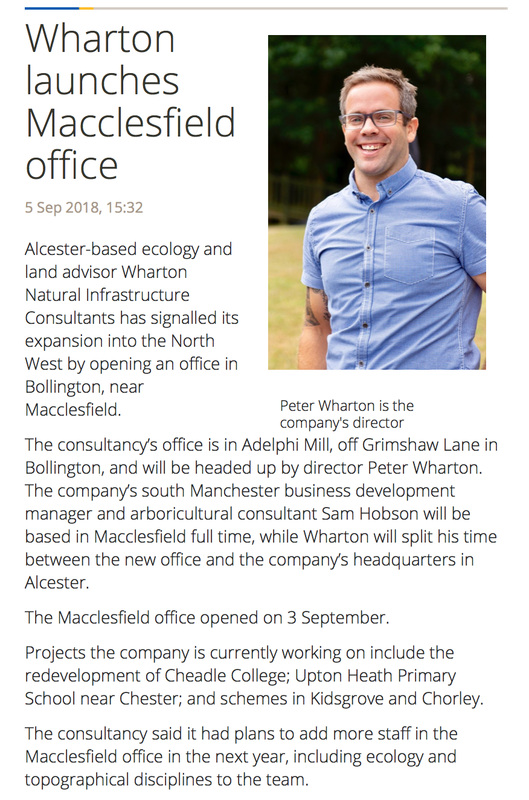 North West Place reported on the expansion of the company in a specific article. Contact Sam Hobson who is our permanent consultant in Bollington. Older PostMatt Wall awarded his Class 2 Bat License!